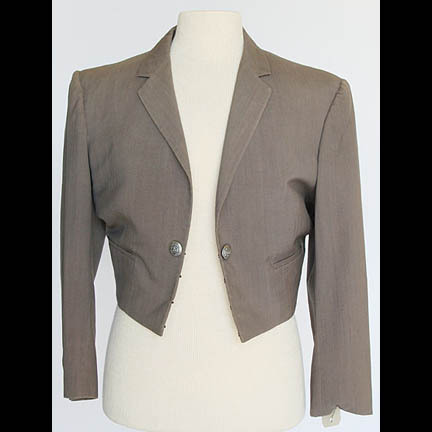 This grey bolero jacket was a signature piece worn by the character Jim West as portrayed by Robert Conrad in the television show “The Wild Wild West”. 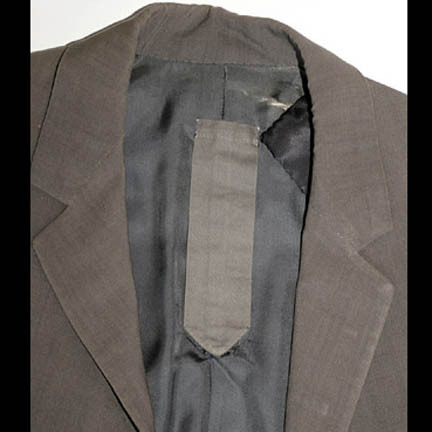 This jacket is constructed of a light weight grey cotton and has a pocket sewn inside the garment for the prop throwing knife used by Robert Conrad on the show. 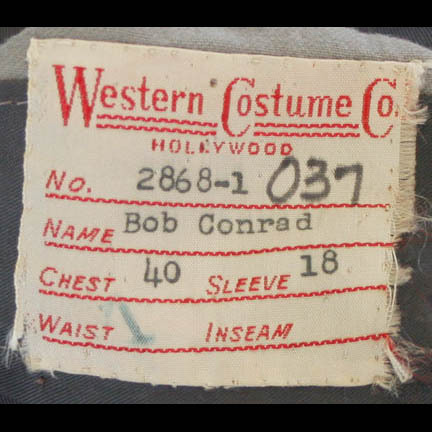 Western Costume Company custom made this coat for the actor and the company label is sewn inside with the following information typed in black ink: Bob Conrad, and made to order #2868-1, Chest 40, Sleeve 18. 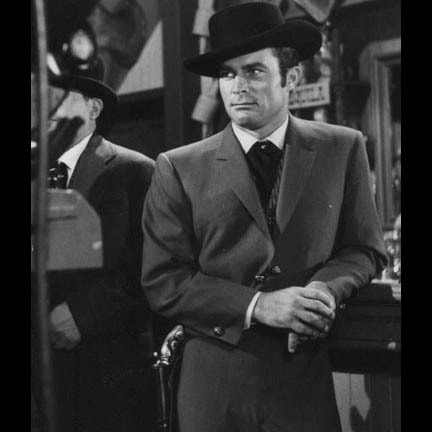 Accompanied by a letter of authenticity from the motion picture costume house.